Last year I posted some beautiful Christmas tea wreaths and I was intent on finding another “craftea” project for this year. I found it over at Thirsty for Tea. 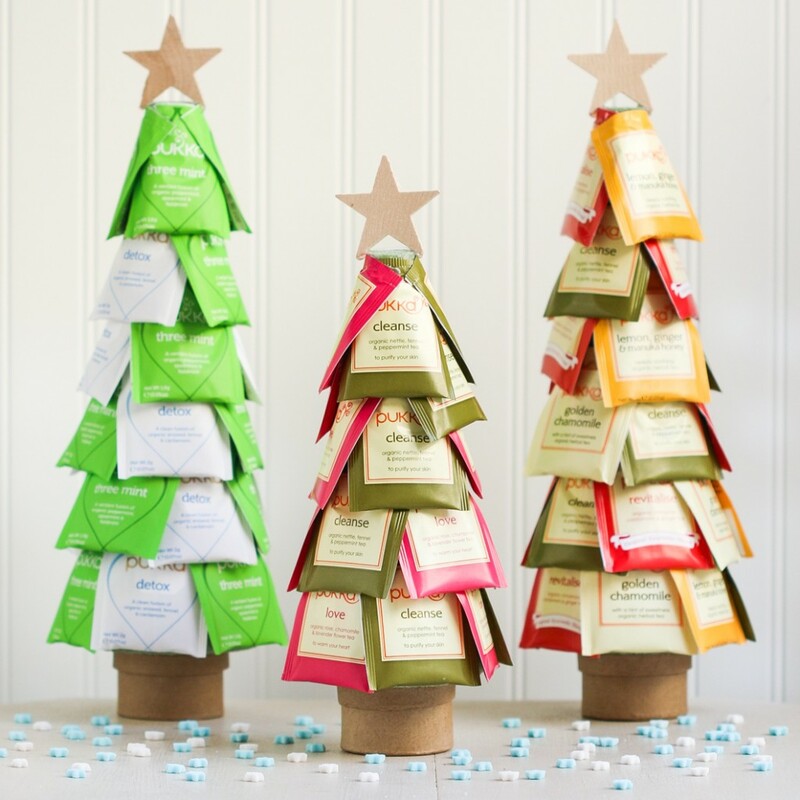 This DIY tutorial shows you how to make Christmas tea trees.